Jesus forecasted a change in the disciples&apos; disposition based on which side of the resurrection they would view their relationship with Him. After the cross and before the resurrection, Jesus said they would be mournful and grieve, but after the resurrection, their grief would turn to joy, they would have a new disposition. Of course, they weren&apos;t told why they would experience this change of perspective, only that they would. In reality the same is true for us. Before we trust in a resurrected Christ, our disposition will be much worse than after we trust in the resurrected Christ. Easter reminds us that we have the opportunity to reflect on the new disposition God gives us because of our trust in Him. 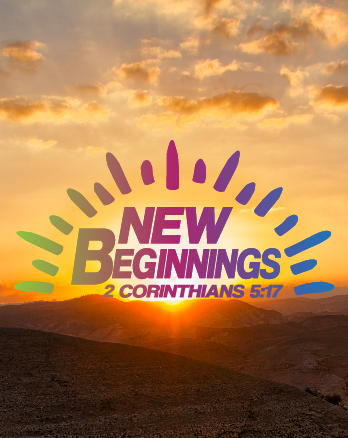 Pray that God will resurrect a new disposition in you. Celebrate the empty tomb and practice rejoicing in your relationship with Christ. Take an opportunity to tell someone why you view life from a “glass-half-full” perspective.